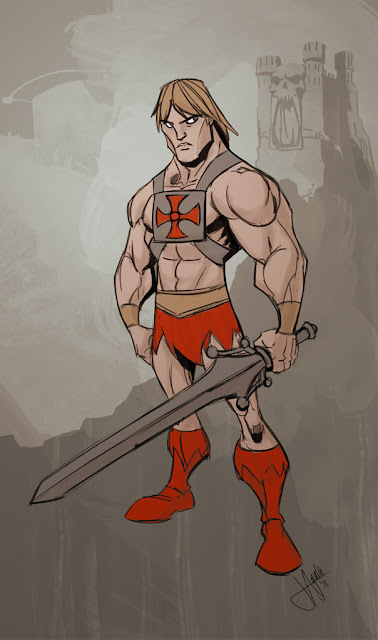 Jeff, you draw with the power of Greyskull! Nice work! nice bookend piece to the Skeletor!